久保慶一. 2010. 「デイトン合意後のボスニア・ヘルツェゴヴィナ－紛争後の多民族国家における持続可能な制度の模索」『早稲田政治経済学雑誌』377: pp. 21-40. Brancati, Dawn. 2006. “Decentralization: Fueling the Fire or Dampening the Flames of Ethnic Conflict and Secessionism?, “ International Organization 60 (3): pp. 651-685. Erk, Jan and Lawrence Anderson. eds. 2010. The Paradox of Federalism: Does Self-Rule Accommodate or Exacerbate Ethnic Division?. Oxon and New York: Routledge. Hartzell, Caroline A. and Matthew Hoddie. 2003. “Institutionalizing Peace: Power-Sharing and Post-Civil War Conflict Management,” American Journal of Political Science 47 (2): pp. 312-332. Horrowitz, Donald L.. 2000. Ethnic Group in Conflict, the Second Edition. Berkley, Los Angeles, and London: University of California Press. Jenne, Erin. 2010. 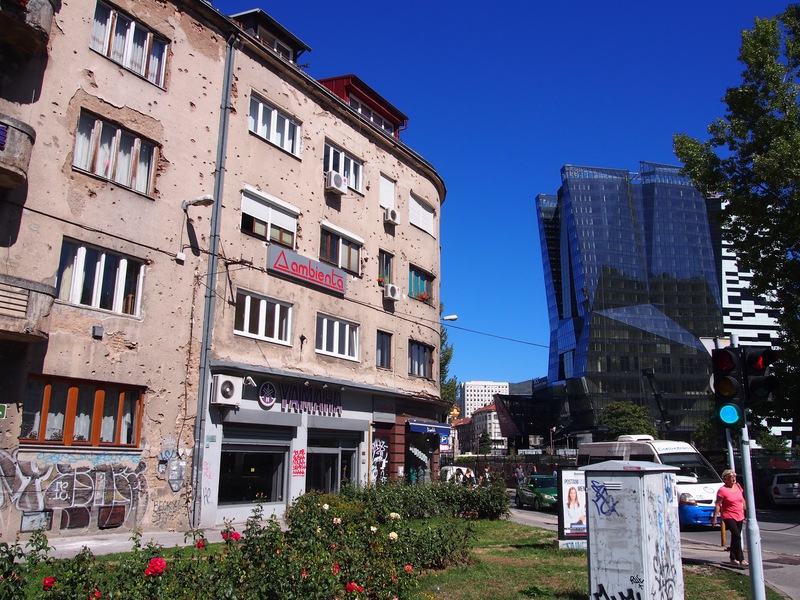 “The Paradox of Ethnic Partition: Lessons from de facto Partition in Bosnia and Kosovo,” in Erk et al. eds. The Paradox of Federalism. pp. 80-96. Lake, David A. and Donald Rothchild. 1996. “Containing Fear: The Origin and Management of Ethnic Conflict,” International Security 21 (2): pp. 41-75. ————. 2005. “Power Dividing as an Alternative to Ethnic Power Sharing,” in Philip G. Roeder and Donald Rothchild. eds. Sustainable Peace: Power and Democracy after Civil War. Ithaca and London: Cornell University Press: pp. 51-82.